Presently, we are carrying out BPO that is contracted with the companies within Sri Lanka as well as with the outside parties of the country which is called offshore outsourcing. 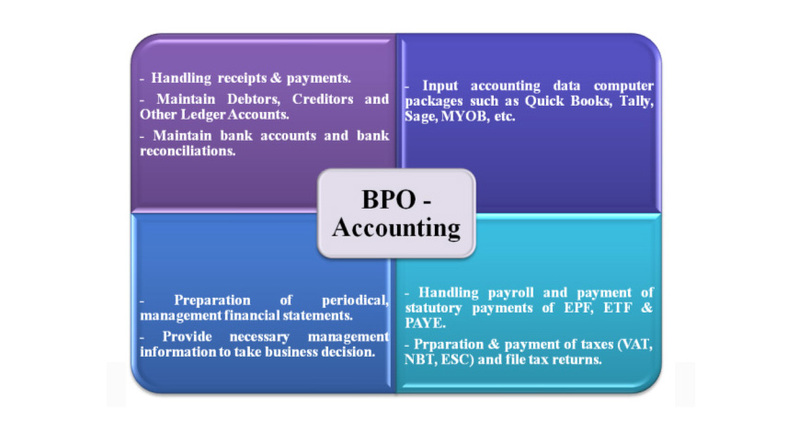 Now, offshore outsourcing is doing with well reputed business consulting firms in United Kingdom and Australia with using Sage Line 50 and MYOB accounting packages. We have well trained experience staff members to carry out the BPO. 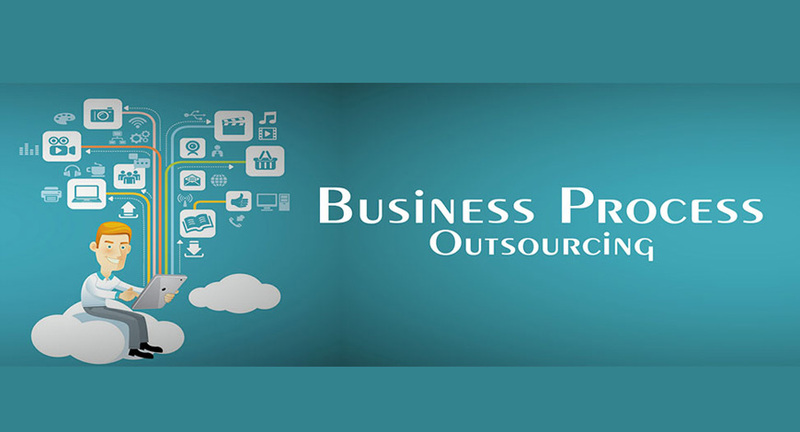 Global Trend in business is to Outsource Business Processes to third parties or Professional Organizations to gain better efficiencies, effectiveness and most importantly to save costs. As such we do undertake to manage, Business Processes in the most Professional and cost effective manner. It will reduce the Non Value Adding Functions of any Company, when performing these functions In-House.